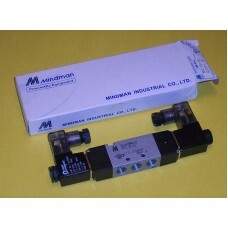 Mindman makes a wide variety of valves including solenoid valves, air piloted valves, foot valves, lever valves, push button valves and many more. 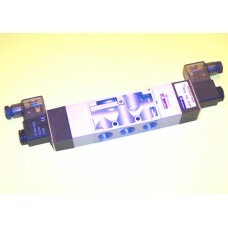 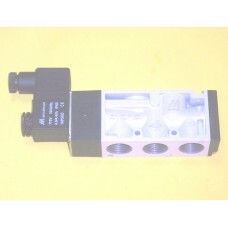 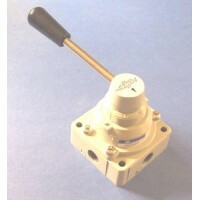 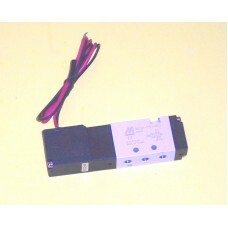 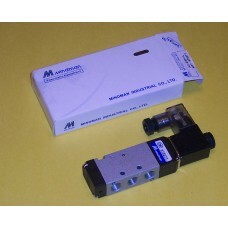 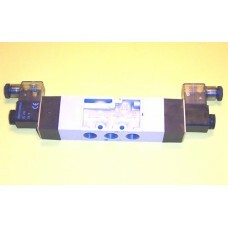 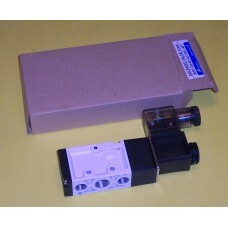 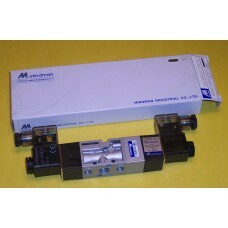 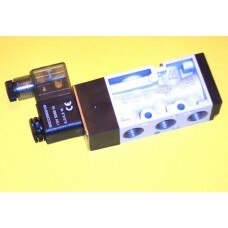 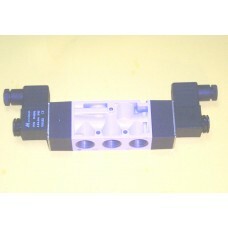 Mindman makes a wide variety of solenoid, manual, air piloted valves. 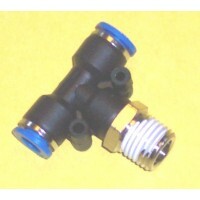 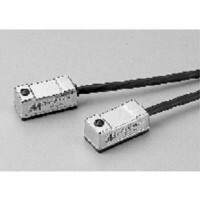 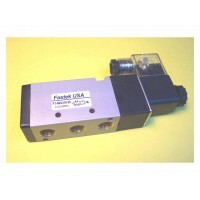 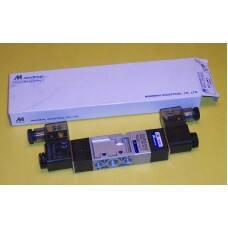 Sizes range from M5 to 3/4 NPT. 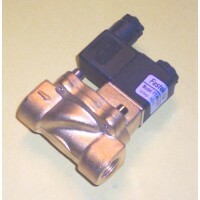 Types include solenoid valves, lever valves, push button valves, foot valves, cam roller valves, air pilot valves, metering valves, flow controls and others. 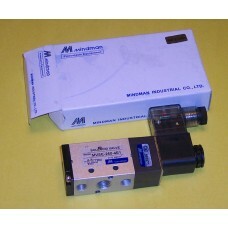 Mindman valves are high quality pneumatic components that can be used the most demanding applications. 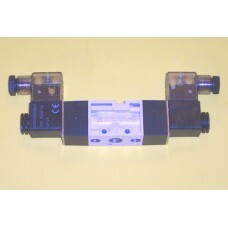 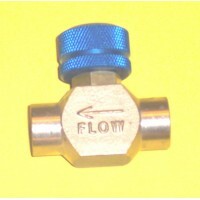 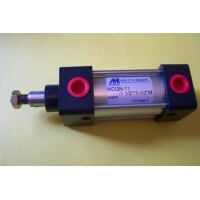 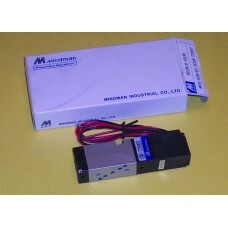 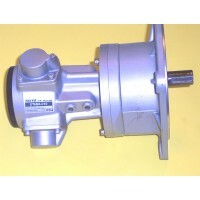 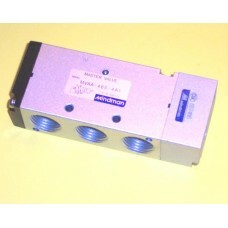 MINDMAN Air Pilot Valve Model MVAA-460-4E1 Function: &nb..
MINDMAN Air Pilot Valve Model MVAA-300-4E1 Function: &nb..
Mindman Solenoid Valve Model MVSA-150-4E1-DC24VNote: This valve has been replaced by model..
MINDMAN Solenoid Valve Model MVSA-150M-4E1 Function: &n..
MINDMAN Solenoid Valve Model MVSC-180-4E1 Function: &nb..
MINDMAN Solenoid Valve Model MVSC-180-4E1Note: This valve was replaced by MVSC1-180-4E1 in 2..
Mindman Solenoid Valve Model MVSC-180-4E2 Function: ..
Mindman Solenoid Valve Model MVSC-180-4E2CNote: This valve was replaced by MVSC1-180-4E2C in 20..
MINDMAN Solenoid Valve Model MVSC-220-4E1 Function: &nb..
MINDMAN Solenoid Valve Model MVSC-220-4E2 Function: &nb..
Mindman Solenoid Valve Model MVSC-220-4E2C Function: &n..
Mindman Solenoid Valve Model MVSC-220-4E2R, specify voltage Function: &nb..
MINDMAN Solenoid Valve Model MVSC-260-4E1 Function: &nb..
MINDMAN Solenoid Valve Model MVSC-260-4E2 Function: &nb..
Mindman Solenoid Valve Model MVSC-260-4E2C Function: &n..
MINDMAN Solenoid Valve Model MVSC-300-4E1 Function: &nb..
MINDMAN Solenoid Valve Model MVSC-300-4E2 Function: &nb..
Mindman Solenoid Valve Model MVSC-300-4E2R, specify voltage Function: &nb..
MINDMAN Solenoid Valve Model MVSC-460-4E1 Function: &nb..
MINDMAN Solenoid Valve Model MVSC-460-4E2 Function: &nb..
Mindman Solenoid Valve Model MVSC-460-4E2R, specify voltage Function: &nb..
MINDMAN Solenoid Valve Model MVSD-180-4E1 Function: &nb..
Mindman Solenoid Valve Model MVSD-180-4E2 Function: &nb..
Mindman Solenoid Valve Model MVSD-180-4E2C Function: &n..
MINDMAN Solenoid Valve Model MVSE-260-4E1 Function: &nb..